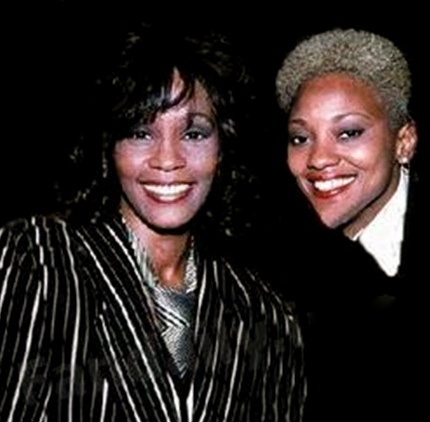 Whitney Houston’s Mother & Her Conditional Love | What's Peeps Thinking About Now? It's Probably Random! I have never understand that either , as a parent your love is unconditional and whether they are gay or straight , married or had a relationship with some one that was green or purple it would make no difference to me ……… All I have and ever want for my kids is that they are happy and loved and I want to share that with them. As you know, I fully agree with you. I wish all parents were like you! How sad. My daughter has always known that she is loved and accepted regardless of her choice of who she may be attracted to, who she would fall in love with. She also knows that God is all accepting and all loving. ALL INCLUSIVE. You’re a beautiful person and a great mother. That is exactly the same message that we’re instilling in Gretel. I think both of us are doing a fine job with two beautiful daughters! “What it’s like to be a parent: It’s one of the hardest things you’ll ever do but in exchange it teaches you the meaning of unconditional love.” Acceptance Understanding and appreciation is the greatest gift to give and receive. 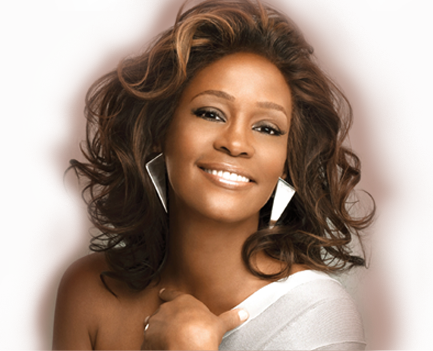 Knowing you personally, I’ve always had the utmost respect of you as a mother and I’m honored to call you a friend! You have raised a very charming son! I know that God doesn’t turn his back on anyone. He promotes love. I haven’t a problem with people loving each other. My problem is people refusing to love one another. What they miss out on is a shame. 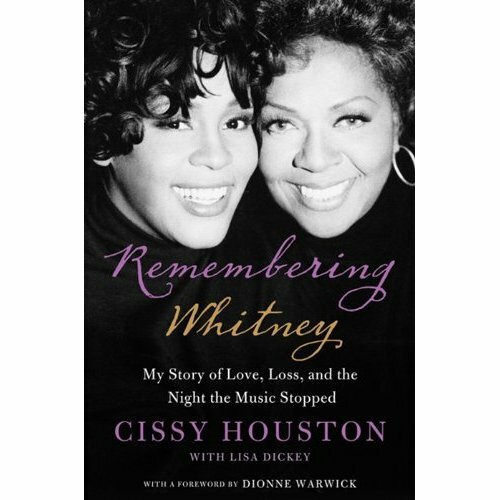 I was disturbed by Cissy Houston’s comments as well in her Today Show interview yesterday. I didn’t see her on “Today”, but I saw all I needed with Oprah. I, too, was disturbed and that’s why I chose that topic today. Take care, my friend, and thank you. Let’s hope that day arrives sooner rather than later!